Our play environments and products are designed to bring a more immersive and engaging experience to the parks and recreation industry. We apply our immersive design technique to everything we cre8, from our inclusive playgrounds to products, site amenities and individual pieces. 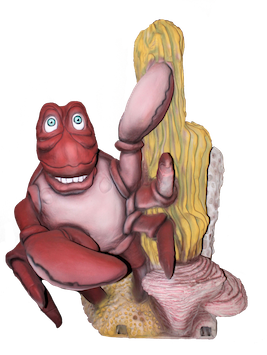 Our passion is to break the mold of traditional play. Kids notice. Adults notice. Communities notice. We’ve worked with Parks and Recreation Professionals around the world by helping them at any stage in the development of their project. We collaborate with Parks and Recreation departments, Parks Facilities Directors, Managers, City Planners as well as any Contractors and Landscape Architects they bring on board. Our experienced and passionate group enjoys taking customers through an invigor8ing experience. 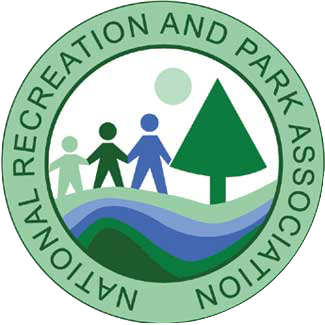 We are a proud member of the National Recreation and Park Association and attend their NRPA conference annually.